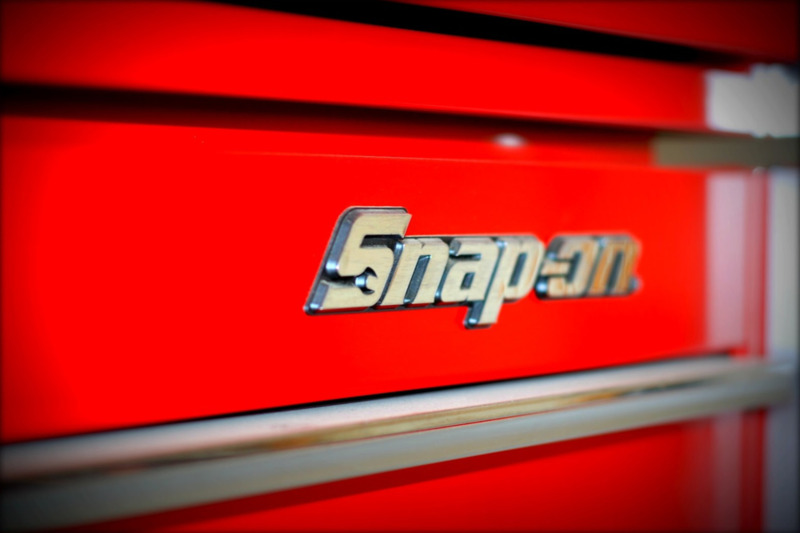 Snap-on is a leading developer and manufacturer of tool, diagnostic, and equipment solutions. 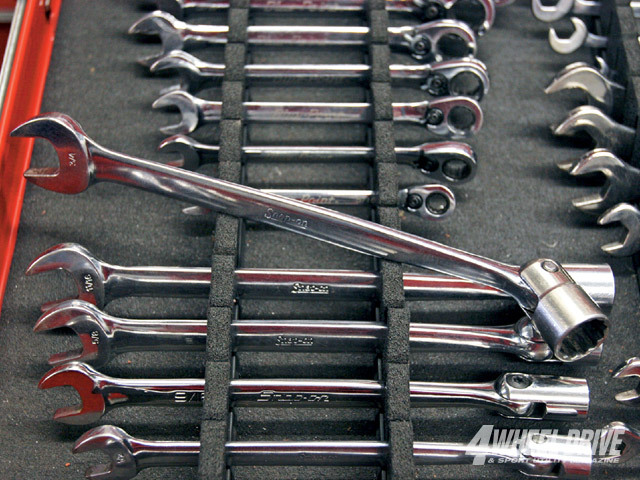 A legacy of superior quality, outstanding durability, and a loyal customer following within many sectors of mechanical repair sets Snap-on apart from its competitors. Simply put, it is the only choice for a true professional. Secondary research was compiled to better understand the existing portable lighting market, further informing design discovery and ideation. Synthesizing competitive brand research led to the identification of key points and features of various portable illumination products. This revealed existing customer needs and potential opportunities for significant improvement and development of new lighting solutions. The following matrix highlights these points and clearly breaks down the gathered information on specific brands and products. The graph visually represents individual products as they are compared within the categories of innovation and quality. Snap-on’s unique product distribution model replaces traditional retail locations with franchisee trucks. As a result, the connection between each franchisee and their customer base–whether, aviation, industrial, or automotive–requires careful consideration in the development of packaging and supporting display options. "Visually aid the user in obscure environments by creating a task light with a timeless form." After researching Snap-on, as well as interviewing many mechanics and getting my hands dirty, it was time to start sketching. A couple things we were keeping in mind while designing were that we wanted the light to be versatile, durable, bright and innovative. We completely rethought personal lighting products. The overall goal of these products is to provide ultimate versatility, durability, usability, and flexibility. The Wedge and the Origami lights reflect these goals. The Brick provides the mechanic all day, adjustable light and also acts as an extra charger for those empty batteries laying around the shop. A simple, dual use function for a tool that has been overlooked. Reflective surfaces on filament flashlights inspired the notion of accumulated light output to a focused beam like a kaleidoscope. The first mock-up was quickly resolved on a napkin and based around easily sourced components. 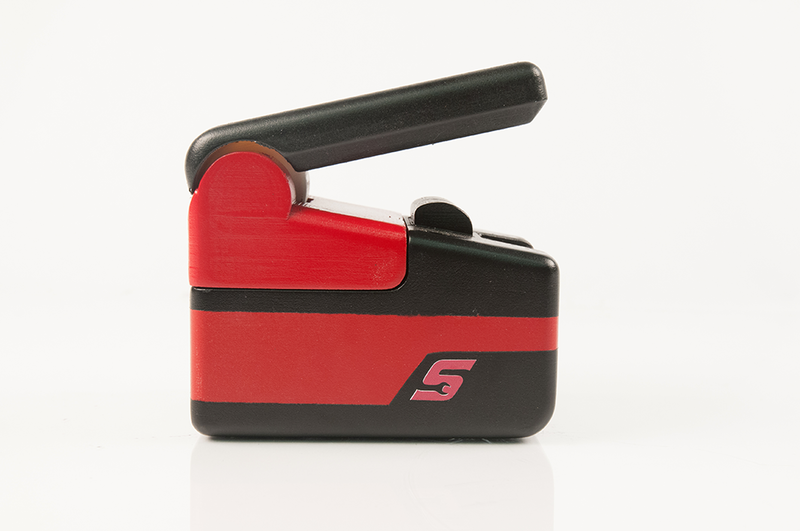 Form and operational refinements were effected including a reduction in size with respect to ergonomicrequirements. Brand language was also incorporated in a contextually elegant manner. The material is based around high durability urethane in response to the aviation industry’s request to avoid silicon’s harmful effects on paint work. The need for an instrument that illuminates dark regions in tight working spaces like the dashboard led to the idea and practice of wedging a light in between objects to keep both hands-free. 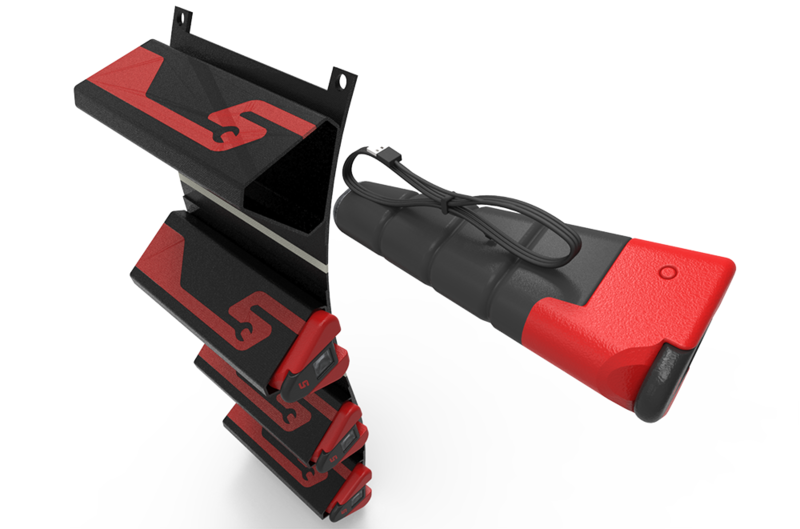 The ‘day-running light’ feature was integrated into a ‘wedge-able’ personal light. An ambient light sensor is also built into the lower narrow assembly which cuts off the day-running light’s operation if placed in a well lit area. A tapered malleable column was achieved through a hollow ribbed lattice running through its entire length. The light fixture was given a forty-five degree articulation feature to allow for adjusting of light direction. An opportunity for improvement was found on an existing product running on an 18V battery pack. 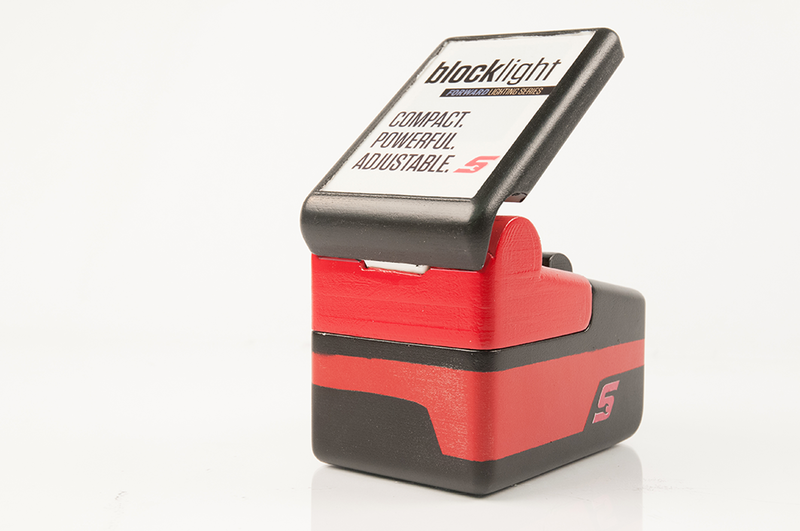 The Block allows a user to use this attachment as a long lasting, highly powerful light. As well as an extra charger; this completely eliminates the need for a bulky charging dock. Formal improvements were made as per the client’s request and heat dissipation issues were resolved as more powerful lights were specified. A replaceable lens element and light fixture module allows for easy user replacement.